USGS Geologist Judy Fierstein will present an evening lecture at the Anchorage Museum on April 24 as part of the centennial celebration of the anniversary of the great 1912 eruption in Alaska. Judy is one of the worldâ€™s few experts on the 1912 eruption and its impacts. 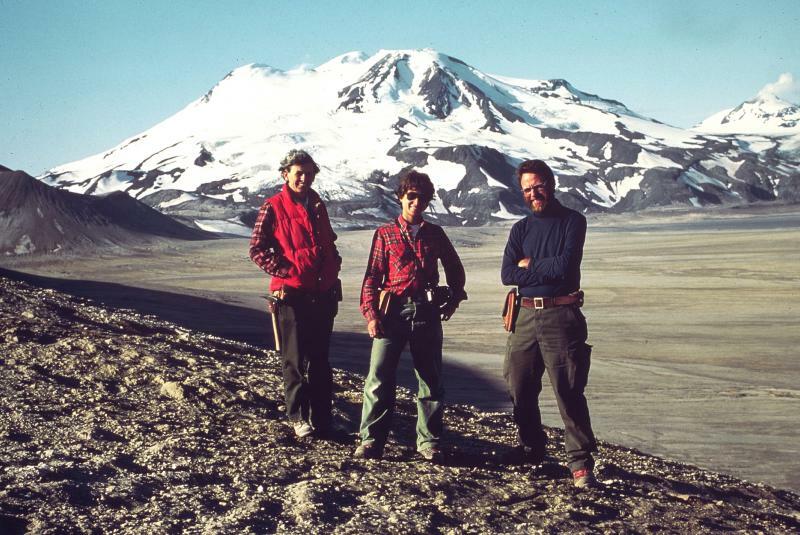 She will present fascinating and public-oriented information based on her detailed volcanologic work in the Valley of Ten Thousand Smokes since the early 1980s. More details will follow on this web site.